Use only on dry hair. Using a plastic or a glass container only, combine equal amounts of Herbatint with the glycol developer (included in pack). Make sure the mixture has been thoroughly blended before application. Put on the gloves (included in pack). For non-treated hair, apply colour mixture onto dry hair, making sure that the hair'shaft from root to end is fully covered. Wait for 40 minutes. For previously dyed or permed hair, apply a portion of the mixture on dry roots first, wait 30 minutes and then apply the remaining mixture onto the rest of the hair. Wait an additional 10 minutes. 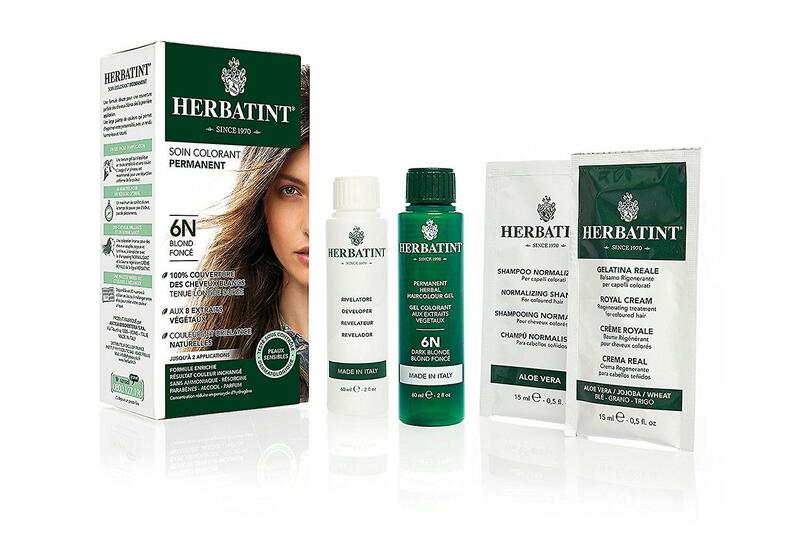 Rinse out Herbatint mixture thoroughly with water until the rinse water is clear, then wash hair using a natural pH shampoo such as Herbavita Normalising Shampoo. Then apply a natural pH conditioner such as Royal Cream. Wait 5 minutes and rinse again.